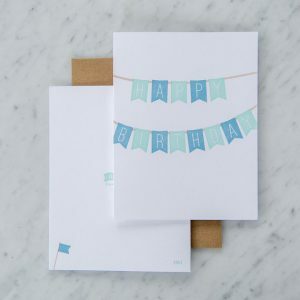 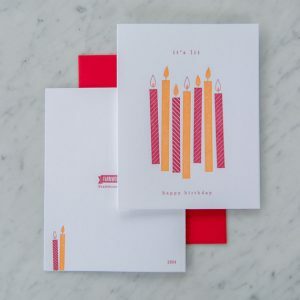 View cart “Birthday Candles Card” has been added to your cart. 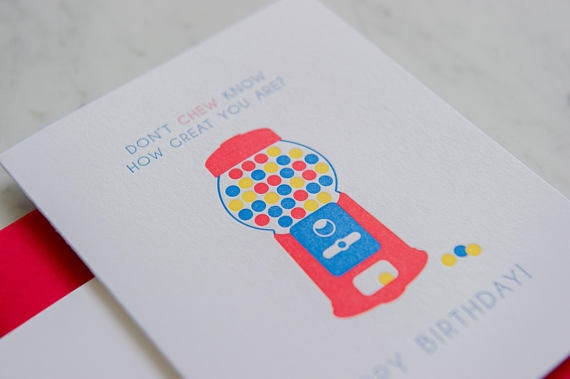 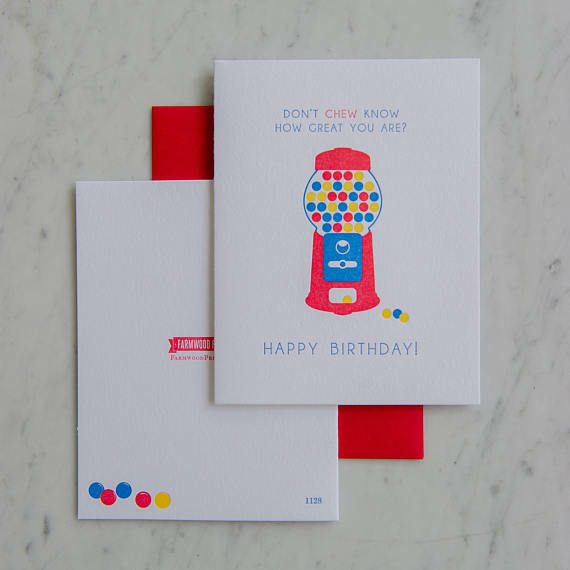 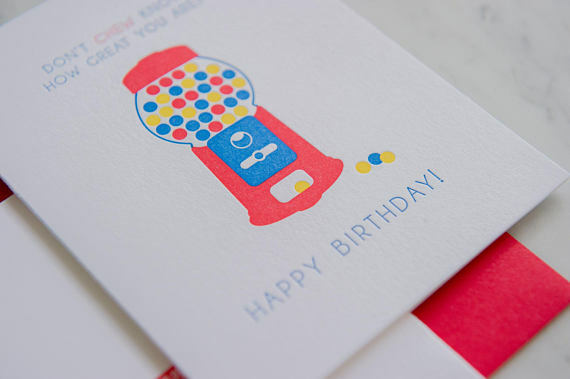 Birthday cards featuring colorful gumboils with a fun message! 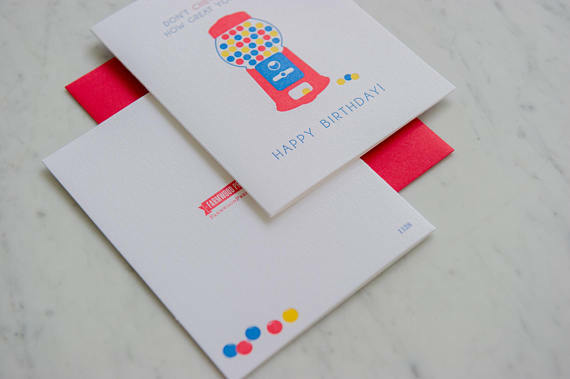 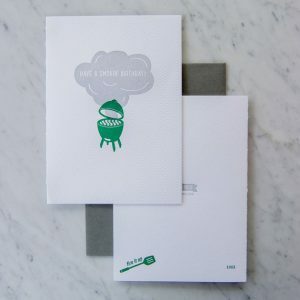 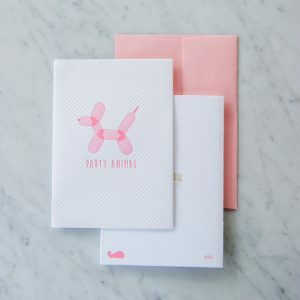 Includes an A2 envelopes on this 3 color letterpress card.